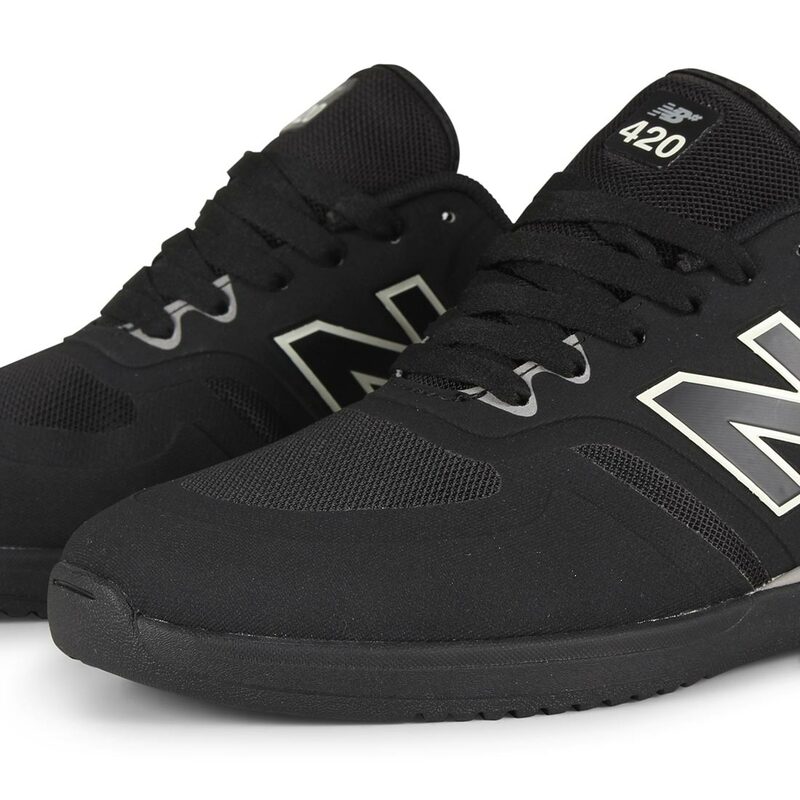 The New Balance Numeric NM420 has taken from the popular 70’s silhouette and been reinvented to create the NM420 skate shoe, keeping it retro with its no-sew synthetic overlays for added durability whether your on or off the board, this shoe is sure to last. Features a innovative REVlite mid sole unit which offers 30% less weight that other comparable foams while maintaining durability with added responsive performance. Breathable mesh tongue and upper portions. 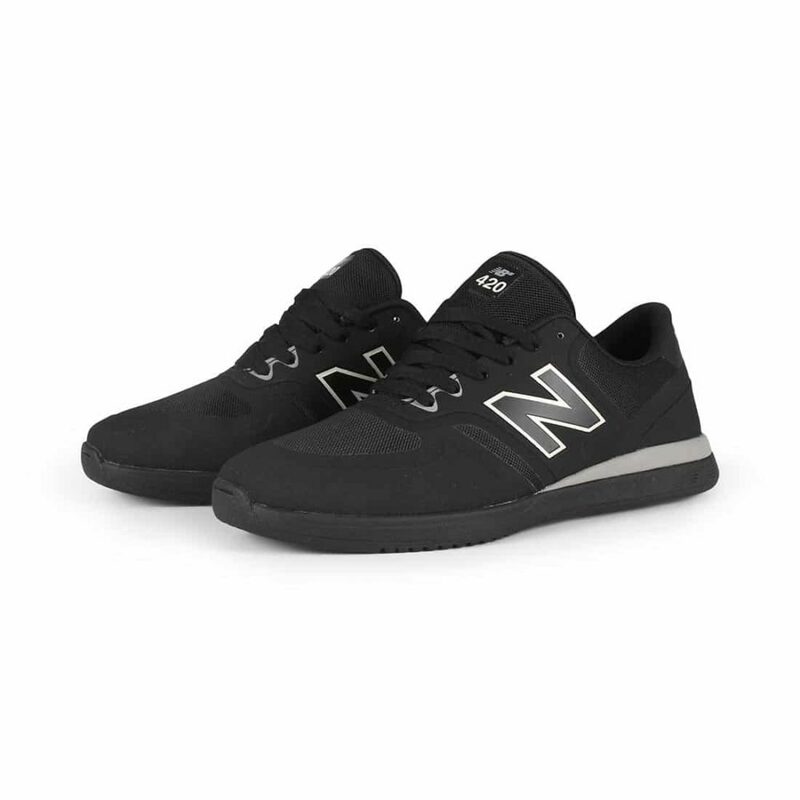 Utilises suede with no-sew overlays for reinforced durability around the toe cap, heel, mid sections and eyelets. 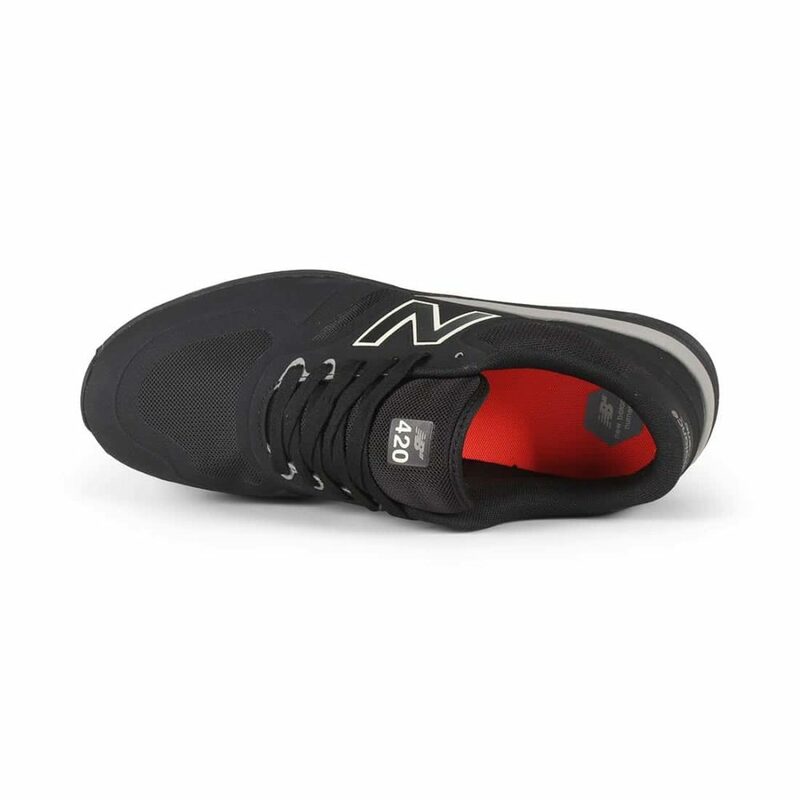 Sizing: these New Balance shoes come up small, so we advise buying a size larger than you normally would. Please feel free to contact us if you have any questions. 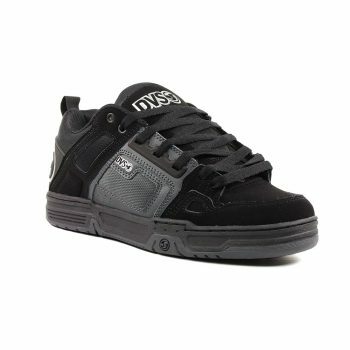 The Trase S from DC shoes is a clean and easy shoe with a simple and clean upper built on a flexible but comfortable vulcanised sole. 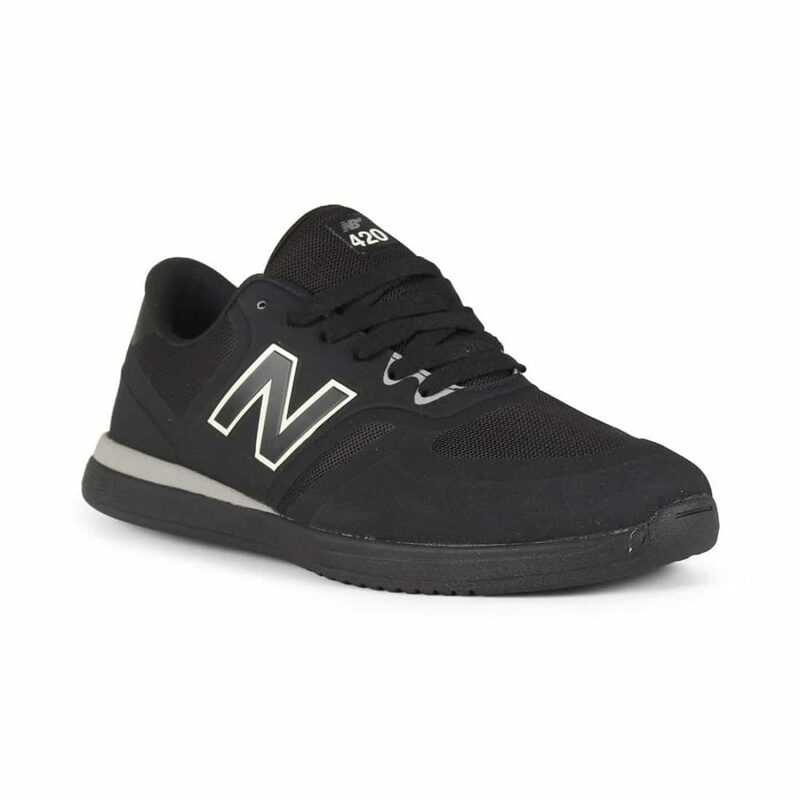 Designed for those looking for a low top with basic but stylish lines, the Trase S is perfect with skinny jeans or work pants. 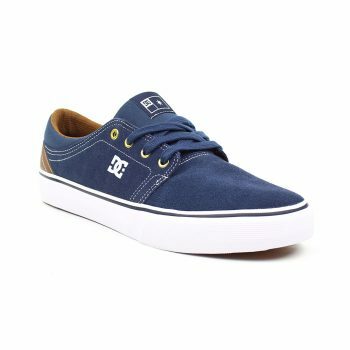 The minimal yet distinct logo placement is subtle but also typical of DC shoes so die hard fans will not be disappointed. The DVS Comanche is one of DVS' best selling shoes, it has been around for a long time and is now a mainstay in seasonal collections. 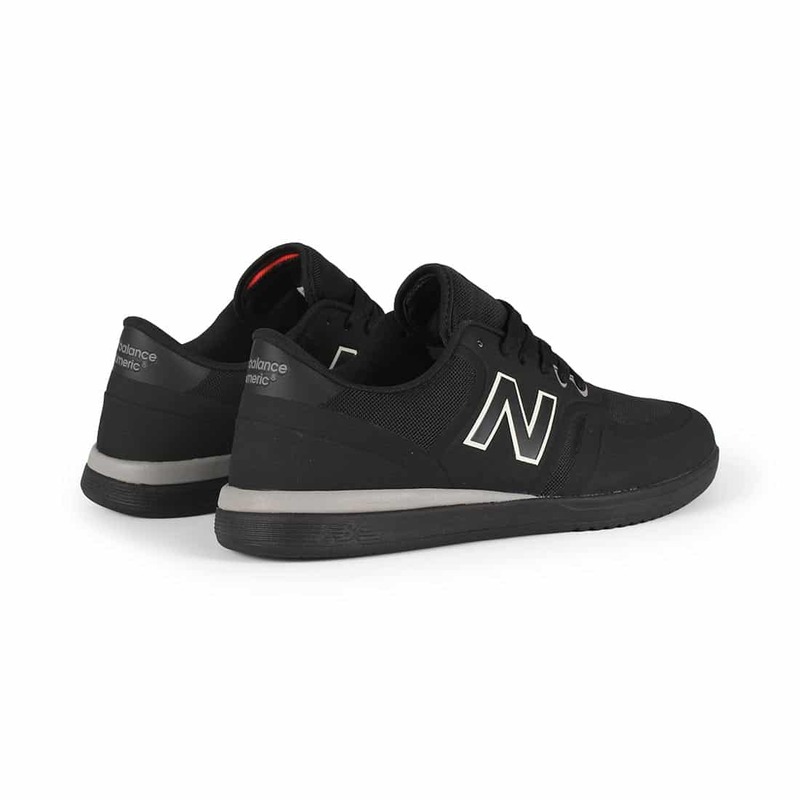 The sole unit is a durable cemented cup sole construction featuring a high impact mid-sole, the upper has a reinforced ollie area and stitched panelling that is typical of classic DVS styling. There is an impactful branded TPR heel cap that features DVS' distinctive "core logo" and both the tongue and collar feature high density padding for added comfort, with the tongue also leveraging open-cell mesh for increased breathability. All in all, there is a huge amount packed into the Comanche, a classic skate shoe that should be around for some time yet. The SLB Mid from eS Footwear was Sal Barbier's second signature shoe with eS, originally released in 1996 it was one of the most ground breaking skate shoes at the time. Now after years of requests for it to be reissued, eS Footwear have brought it back featuring the same market leading technology, build quality and timeless design. 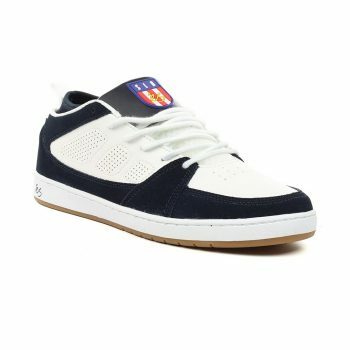 The Evan Smith S from DC Shoes is a clean rubber toe cap shoe with an advanced vulcanised sole unit that features DC's Impact-I technology that takes vulcanised soles to the next level. 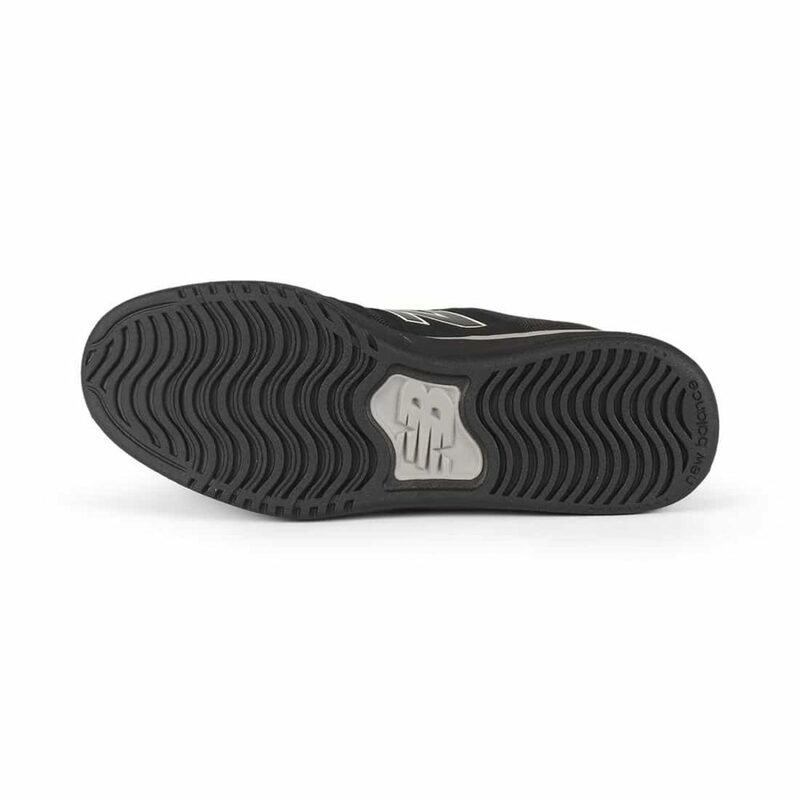 The Impact-I midsole uses moulded inverted "cones" that are made from a lower durometer rubber to allow for increased compression on impact. 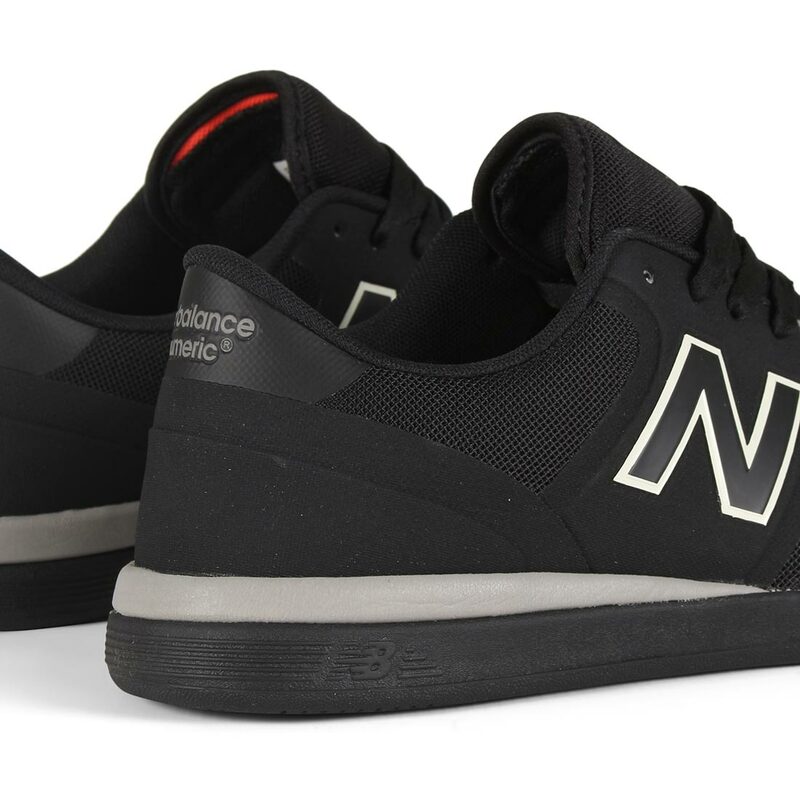 This in turn allows for greater flexibility and a lighter weight shoe, whilst maintaining all the grip and board feel of regular vulcanised technology. The Evan Smith S also has custom details and signature branding to round of a shoe that has way more than meets the eye. If you want a shoe that will perform but also has and easy, wearable aesthetic, then the Evan Smith S is definitely for you. Looks great with Dickies work pants or selvage denim.